Richard’s career has the performance improvement of industry processes as a consistent theme running throughout. His experience is with original equipment manufacturing, construction design and delivery, offsite manufacturing, power generation and aviation. 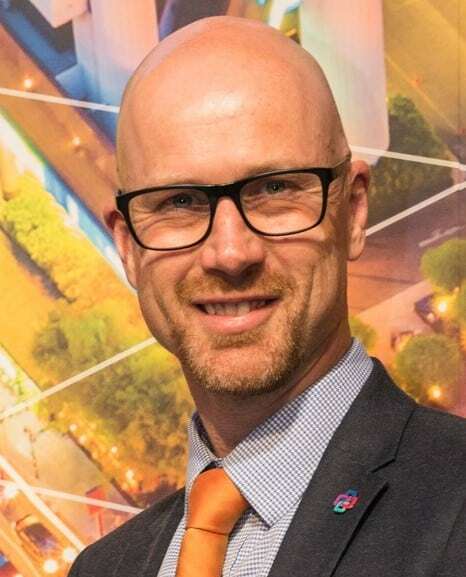 He has international construction industry knowledge and is a champion of collaborative design to provide built solutions that are delivered quicker, more sustainably, with better quality and of course, cheaper. His emphasis on relationship management ensures the essential conduit between technical and client and board level roles, which delivers best value, is realised. Richard’s capital client career has included developing design for manufacture and assembly strategies, creating ISO 55001 compliant asset management systems and leading lean six sigma teams. Richard is a Chartered Engineer and has a Masters degree in business leadership from the University of Cambridge, United Kingdom.